Accor – Newsroom | MGallery partners with Kure Bazaar for a colorful collection! MGallery partners with Kure Bazaar for a colorful collection! 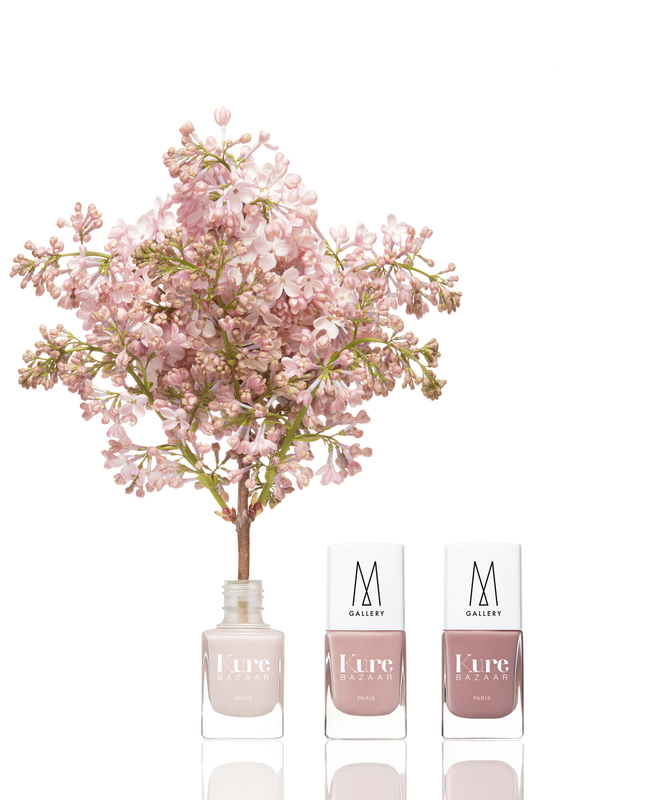 MGallery, a collection of boutique hotels belonging to AccorHotels Group, is delighted to announce its partnership with Kure Bazaar, a chic and eco-trendy nail polishes brand. This collaboration is an extension of the hotel brand’s offering for women, Inspired by Her, which strives to meet their specific needs when traveling. The MGallery and Kure Bazaar brands, both attentive to the well-being of their female clientele, have collaborated to share their common vision of ensuring women receive tailored and special considerations. Kure Bazaar, a trendy and ethical brand of nail polishes that uses eco-friendly formulations, is committed to protecting and enhancing the nails of every women, an ethos shared by the MGallery brand. For this collaboration, the various shades of nail polishes have been specifically selected for the different partner hotels within the MGallery network. The identity of each MGallery property is reflected in the selected shades, which include, for instance, “Red Carpet” red, “Stone Wash” blue and “Or Bronze”. It is an ideal pairing for both brands, which share the same vision of respecting the needs and personality of every female guest. Wood pulp, cotton, corn and even potatoes are the “ingredients” that make up Kure Bazaar nail polishes – whose 85% natural-based formula ensures a long-lasting shine. 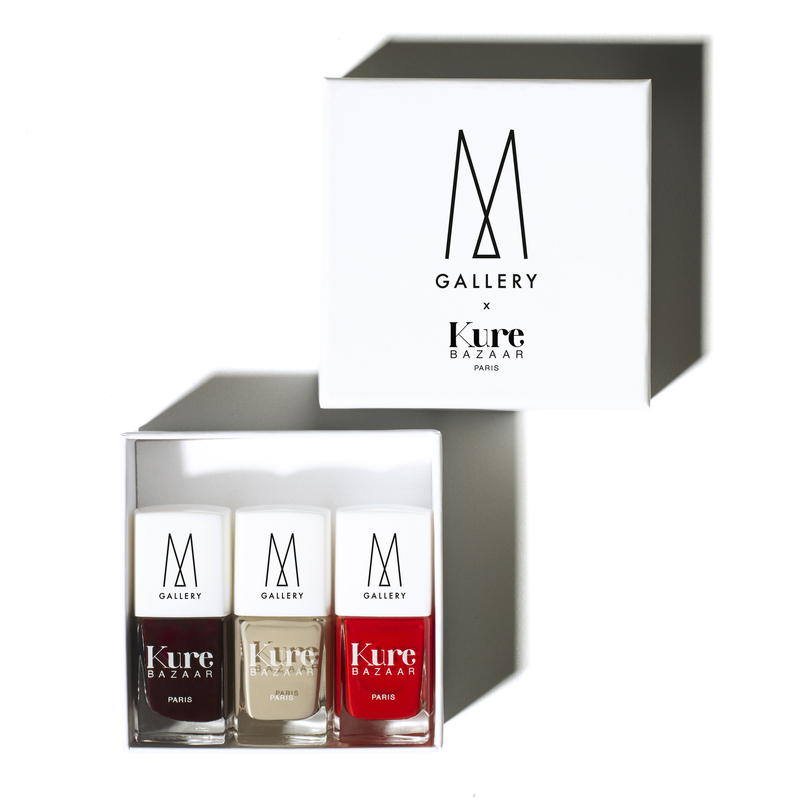 “We are proud to join forces with the MGallery brand and to offer each MGallery partner property a nail polish customization service with the hotel’s logo”, said Christian David, Co-founder of Kure Bazaar. This partnership is in line with the Inspired by Her offering, launched in 2013, which meets the specific needs of female travelers, while also reflecting the brand’s deep commitment to women. Through it, MGallery anticipates and responds to the demands of their female clientele with exclusive services and special considerations throughout their stay. The focus of this offer goes beyond physical well-being, and instead aims to deliver a more holistic approach. Well-being at MGallery is all about reconnecting body and mind through every emotionally engaging detail. In this way, showers with massage jets, powerful hairdryers, properly sized dressing gowns and a large selection of herbal teas, as well as a multitude of little touches, complete this unique offering. With more than 90 unique and captivating properties worldwide, these charming hotels give guests the opportunity to enjoy memorable moments built around each hotel’s own local history. MGallery is where captivating stories are lived and shared. With more than 90 storied boutique hotels around the world, each MGallery tells a unique story inspired by the destination. From bespoke design and sensorial mixology to wellbeing dedicated to women, MGallery hotels are places where guests can discover the very best the world has to offer. MGallery guests are inspired and enriched through their delightful visits to these stylish, thoughtful and decidedly singular hotels. Well-known properties in the MGallery collection include Hotel Molitor Paris, INK Hotel Amsterdam, Queens Hotel Cheltenham in England, Santa Teresa Hotel Rio de Janeiro, Hotel Lindrum Melbourne in Australia, Muse Bangkok Langsuan in Thailand, and Hotel des Arts Saigon in Vietnam. MGallery is part of AccorHotels, a world-leading travel and lifestyle group which invites travelers to feel welcome at more than 4,600 hotels, resorts and residences, along with some 10,000 of the finest private homes around the globe.